Use TB2TNN4 to reference this item. This Geocoin wants to travel all around the world and visit nice caches. Good luck. 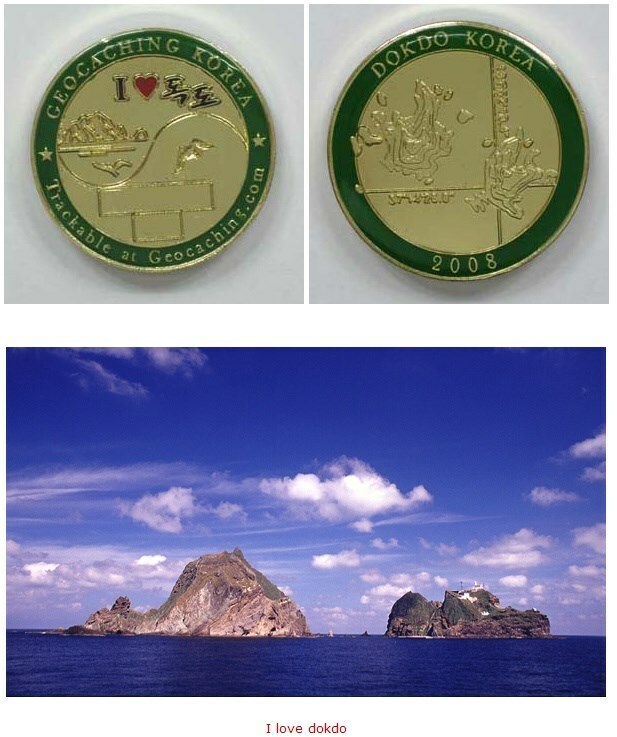 Dokdo, the Island of Korea. 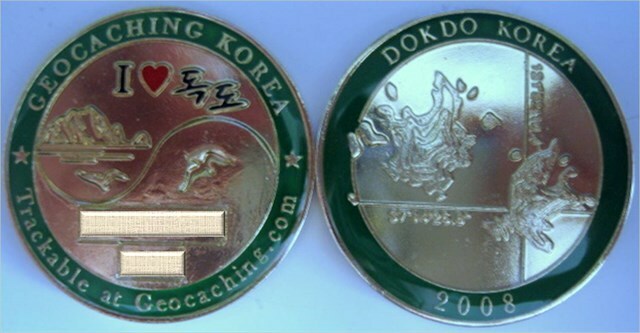 Oh, eine Geocoin aus Südkorea - das ist unser erster Geocoinfund aus diesem Land. 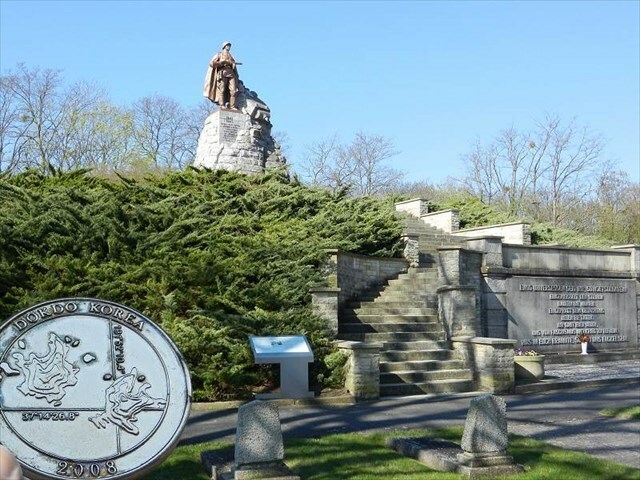 Nun reist diese Coin ein Stück mit uns weiter in den Osten Deutschlands an die Grenze zu Polen. Herzlich grüßt Team Compubaer aus dem Oderland. 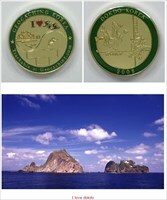 Oh, a geocoin from South Korea - that's our first geocoin find out of this country. Now this coin travels with us a little further in the east of Germany to the border with Poland. With warm regards Team Compubaer from the Oderland.